"Racial minorities" still singled out for unreasonable stops, report says. By Joel Mathis·	 2/24/2015, 1:40 p.m. Updated with response from police. 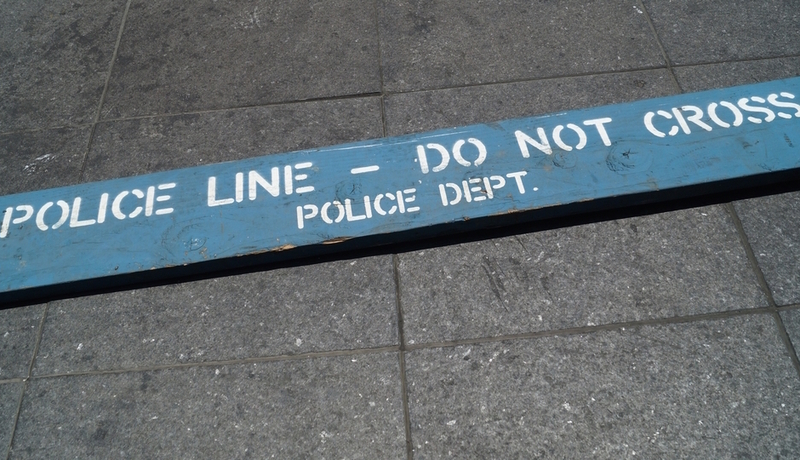 Philadelphia Police continue to single out “racial minorities” for unfair and unconstitutional stop-and-frisk searches, the American Civil Liberties Union said in a report released today. The ACLU said it was considering seeking “court intervention” in the matter. “On the issue of whether stops and frisks are supported by reasonable suspicion, the data shows very high levels of impermissible stops,” the ACLU said in a court filing. The ACLU’s report was the fifth since it entered into a consent decree with Philadelphia Police in 2011. As part of the settlement, the department agreed to keep a database of all its stop-and-frisk encounters, which the ACLU has analyzed in its regular reports filed with the federal court. According to the newest analysis, Philadelphia Police initiated more than 200,000 stop-and-frisk encounters in 2014. 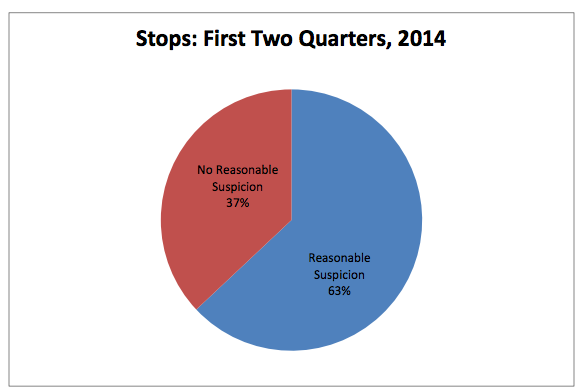 More than 37 percent of the stops analyzed were made without reasonable suspicion. Minority residents accounted for more than 80 percent of the stops. 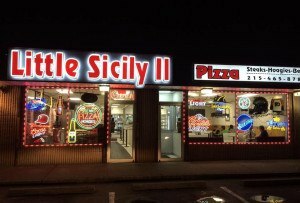 The practice proved fairly inefficient, the ACLU says, turning up no evidence of criminal activity in 95 percent of encounters. “In our view, the city must move very decisively to ensure that stops are made only where there is reasonable suspicion of criminal conduct. Failing such action, we will seek court intervention to secure full compliance with the consent decree,” said David Rudovsky of Kairys, Rudovsky, Messing & Feinberg, the law firm representing the ACLU. The full ACLU report is below.